Newly qualified drivers are at more risk in the first year after passing the driving test than at any other time in their motoring career. Young drivers are especially at risk. One in five will have an accident. This is where Pass Plus Driving Course come in. 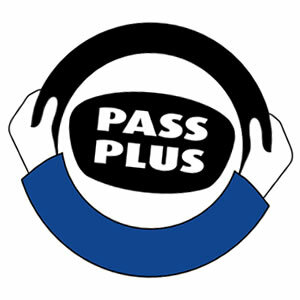 The pass plus lessons are specially designed by the Driving Standards Agency to give valuable driving experience. On reaching the required standard, drivers can get a discount on their motoring insurance premium at least equal to the cost of the six lessons.